12076 Pasco Trails Boulevard Spring Hill, FL. | MLS# E2205420 | Real Estate Sales & Property Mangement in Dade City, San Antonio, Wesley Chapel, Brooksville, Homosassa, & Bushnell. What a gorgeous 10 acres! It's located in Pasco Trails an equestrian friendly community located off S.R.52. Beautiful neighborhood with winding roads oaks cypress ponds and lots of wildlife country atmosphere but convenient to Tampa. Home values i the neighborhood range from $300000 to over $1000000. 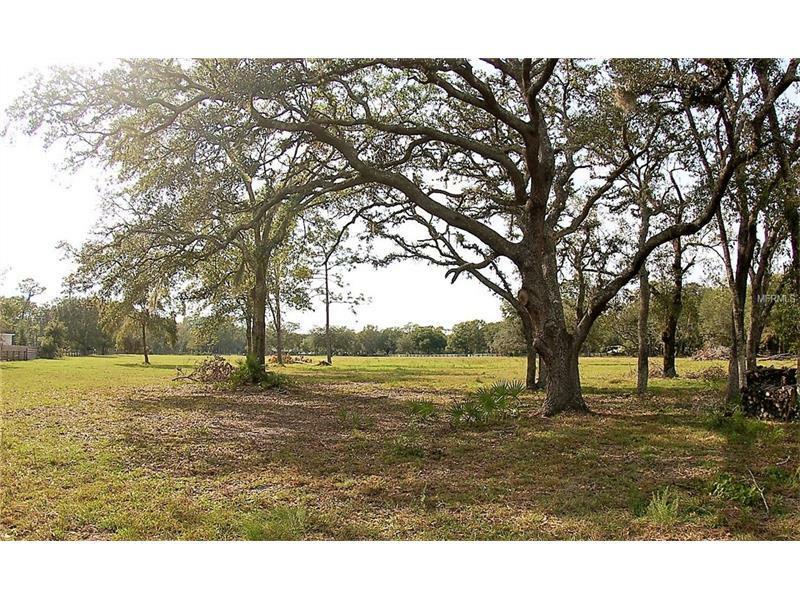 This parcel has 4 board fencing and nice scattered oaks. Please do not use neighbors driveway to the North to view the property.